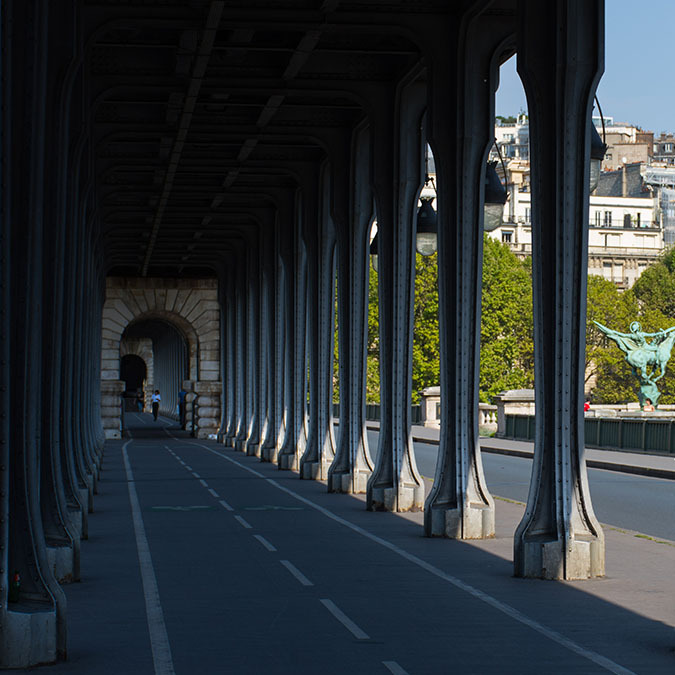 Follow in Gustave Eiffel’s footsteps and take a journey through time with this touristic rally in the Eiffel Tower area. 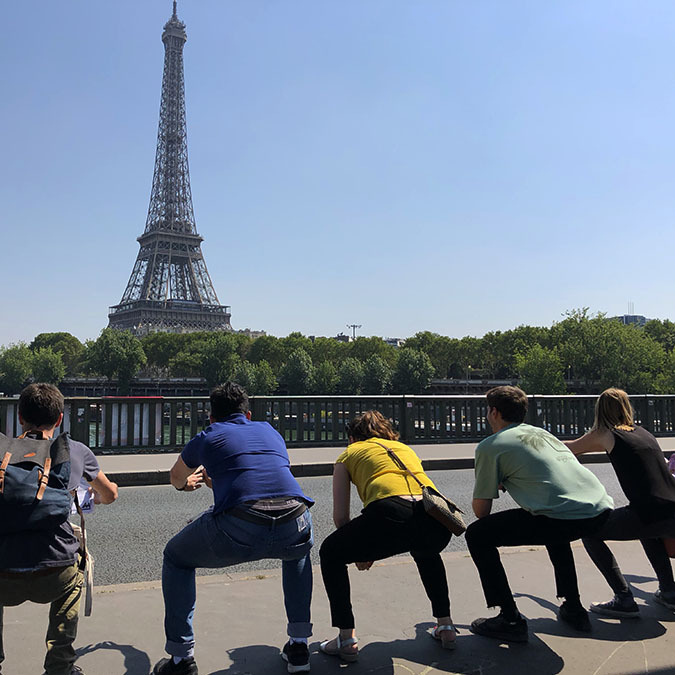 During this team building game, numerous challenges and puzzles are interspersed along the route to allow you to improve your team’s bond and conquer this iconic neighborhood in Paris. Explore the neighborhood in teams by following the clues and challenges listed in your guidebook. Participants can discover the area independently while solving puzzles and completing challenges. Our hosts will meet participants along the way for some unique challenges. This unique yet touristic scavenger hunt will encourage teamwork while entertaining your teams. 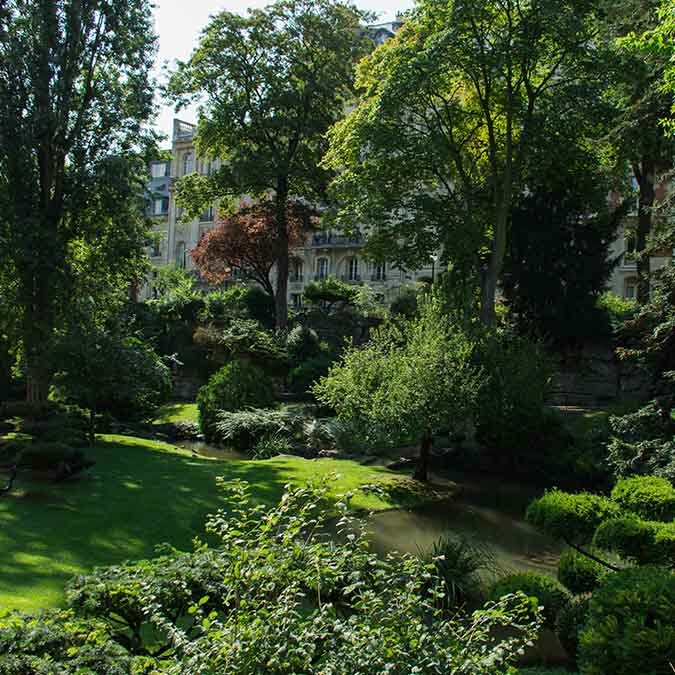 You will take a journey through the ages while exploring the Eiffel Tower’s neighborhood. The journey starts with the year 1889 – the year the Eiffel Tower’s construction was completed – and ends with the current day. During this touristic rally you will look upon some of the world’s most iconic monuments and you will get to know some famous historical figures with the help of an activity full of stories and challenges. Do you want to organize a team building event with your team and want more information about our touristic rally in the Eiffel Tower area or would you like a quote?